Nine Lives In Theaters 8/5! Celebrate With A Giveaway!! HomeNine Lives In Theaters 8/5! 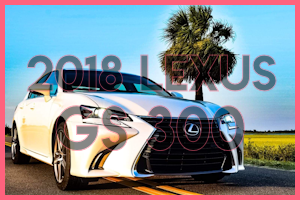 Celebrate With A Giveaway!! 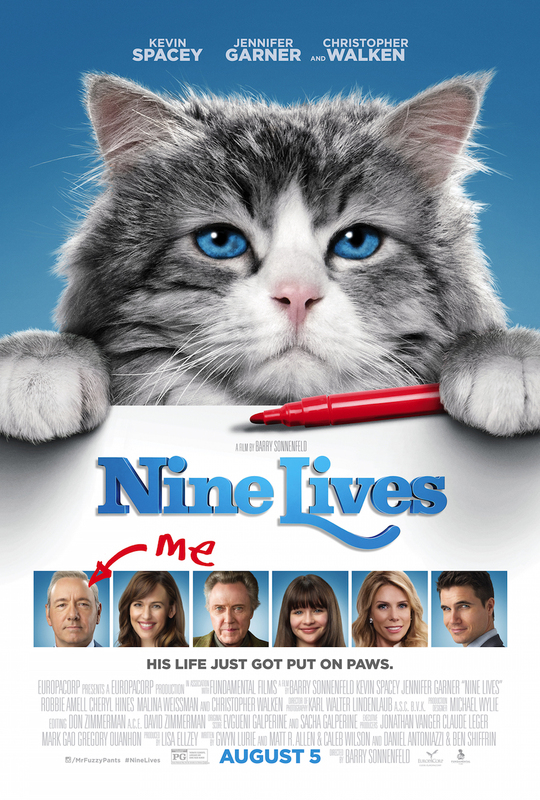 If you all guys remember, last week I mentioned Nine Lives is coming to theaters on August 5th! This movie looks completely adorable. If you don't know what it is about. 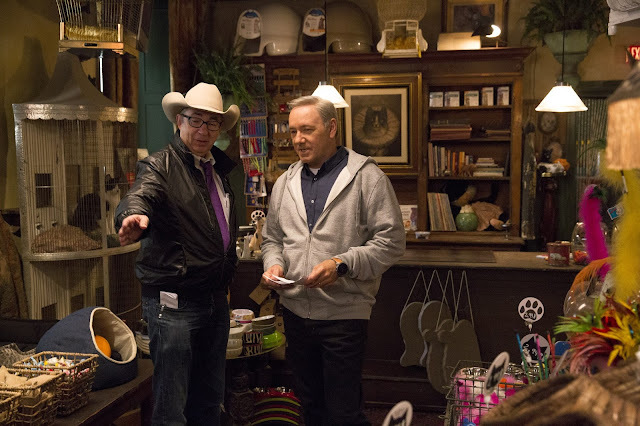 It is Directed By: Barry Sonnenfeld & Starring: Kevin Spacey, Christopher Walken, Jennifer Garner. Tom Brand (Kevin Spacey) is a daredevil billionaire at the top of his game. His eponymous company FireBrand is nearing completion on its greatest achievement to date – the tallest skyscraper in the northern hemisphere. 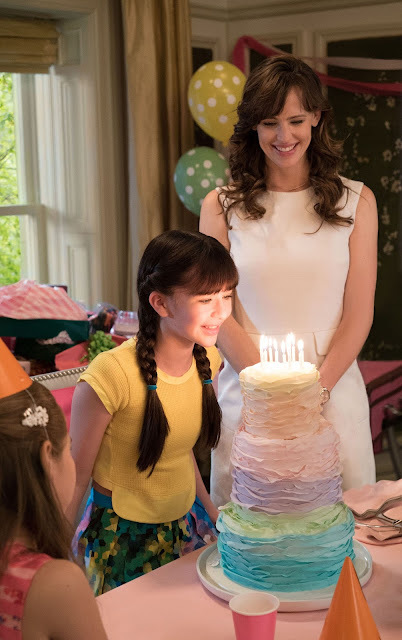 But Tom’s workaholic lifestyle has disconnected him from his family, particularly his beautiful wife Lara (Jennifer Garner) and his adoring daughter Rebecca (Malina Weissman).er, and Robbie Amell. If any hope exists of returning to his family as the husband and father they deserve, Tom will have to learn why he has been placed in this peculiar situation and the great lengths he must go to earn back his human existence. I am so excited to see this. Cats are my daughters favorite animals, so that is another reason she wants to see it too!! Check out the trailer. You will laugh!! 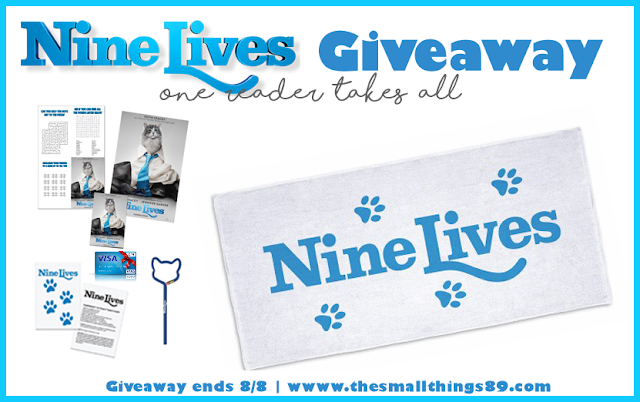 $25 Visa gift card to see Nine Lives in theater, Towel, Tattoos, Activity Sheet & Pencil. Open to US mailing addresses only. 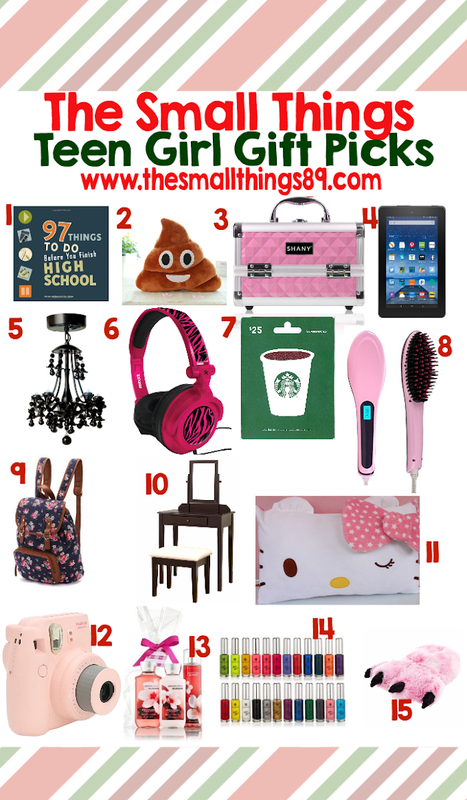 The Small Things is not responsible for prize shipment and received the same prize pack for promoting. Giveaway ends 8/8/16. Enter below. Goodluck! I can't wait to see this movie! My favorite is Christopher Walken. I love Jennifer Garner. I would love to take my nephew to see this. Great giveaway. My grandson is excited to see this. I really like Jennifer Garner. I'm very excited to see this movie! Jennifer Garner is definitely my favorite! I am very excited to see this movie because I am a huge Jennifer Garner fan! I am excite to see it; I really like Jennifer Garner as an actress. 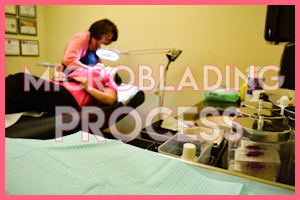 Oh we are so excited to see this! Looks like such a great and funny movie! Jennifer Garner is always so good her the movies she does! It looks good! 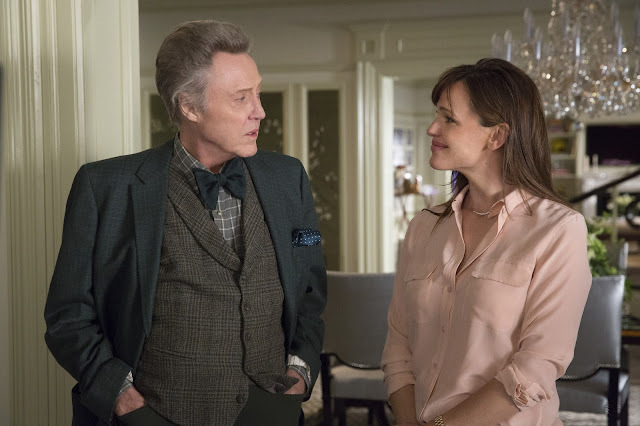 My favorite actor in this is Christopher Walken! I would like to win! I like Jennifer Garner. I'm excited to see this movie, I like Kevin Spacey. I'm really excited to win this! kevin spacey is my fave. I'm very excited and I like Christopher Walken. Yes I am excited about this giveaway as I am a cat lover. My favorite actor is Kevin Spacey. I'm excited to see this movie with my kids! My favorite is Christopher Walken! Christopher Walken is my favorite actor in this movie. Look forward to seeing it. I can't wait to see this with my family. I absolutely love Christopher Walken! I am excited to win this giveaway. Jennifer Garner is my favorite actor in this movie. I am so excited to win!! Of course I love Jennifer Garner-she is my idol! I'm excited to watch this with my hubby. I like Jennifer Garner. I'm excited to see Christopher Walken. My favorite actor in this is Christopher Walken he is so funny my kids would love to see it with me. I'm excited to see this movie, I think my 12 year old sister would love it! I really like Jennifer Garner, she's seems so sweet. This looks like a good family movie. I love Jennifer garner. I love kevin Spacey! this movie looks hilarious. I AM VERY EXCITED AND LOVE JENNIFER GARDNER. I'm very excited to win this giveaway. I love Kevin Spacey. He is gonna be funny in this movie. 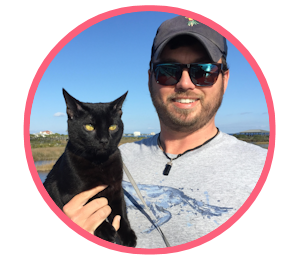 I am very excited to win this Nine Lives prize pack! Jennifer Garner is my favorite! Thank you! My favorite is Christopher Walken.